After Mayweather and Conor Mcgregor, this is the biggest fight ever to hit the Television sets as Canelo Alvarez is finally pumping up to take down Gennady Golovkin in much-awaited middleweight rematch on Saturday, 15th September 2018 in Las Vegas at 8 p.m. ET. Most importantly it’s keen to understand this card will earn both fighters the biggest purse up till now with a guaranteed $15 million for Canelo Alvarez and $10 to $15 million for Golovkin making this the biggest payday of their careers. All depending on the PPV numbers that hit on September 15th. 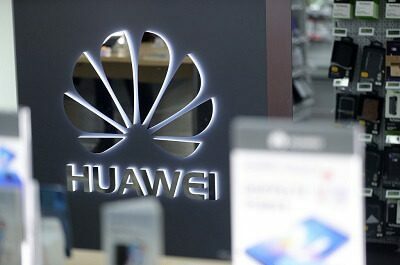 But the number mentioned above will sooner or later touch as the T-Mobile Arena in Las Vegas Nevada has a sitting capacity of 20,000 which will quickly bring in $20 to $25 million just through the gate entrance fee. 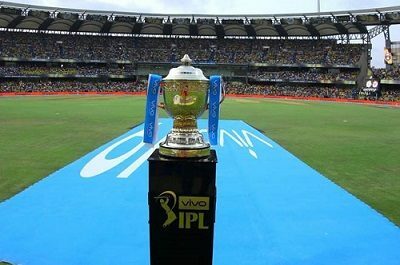 Comparing that with Closed circuit TV, international broadcasters and US PPV will reach across $150 million. Happening in the US, HBO network is the official broadcaster of the Canelo Álvarez vs. Gennady Golovkin II in the US as HBO is a US-based broadcasting channel. However, Canelo fans in the UK will be disappointed as geo restrictions will block their access. But we have a way out for that as well. BoxNation will be taking charge in the UK and covering the Canelo Álvarez vs. Gennady Golovkin II live online and through cable subscription as well. But for a complete guide and details of the fight, consider our Canelo vs Golovkin II Live guide. We have previously covered our streaming guide that explains how to watch Canelo vs Golovkin fight live online. As we have a Kodi following also, with this blog, we intend to share easy ways to watch the fight on Kodi media player. 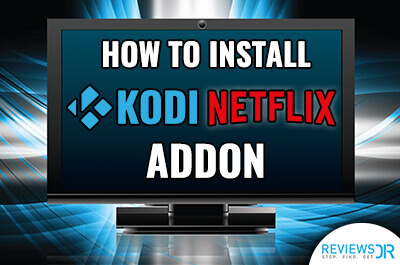 Having a Kodi guide is a blessing when you need to access the right content on your Kodi boxes and there are many guides that leaves you hanging with disappointments. No need to look around anymore. Follow the steps given below and watch Canelo Álvarez vs. Gennady Golovkin II on Kodi live online, without any hassle. 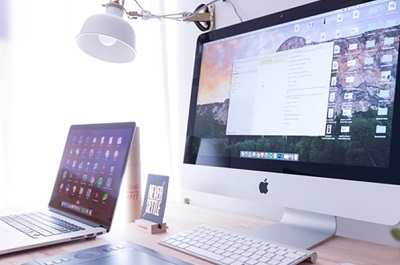 Select File Manager and add source file. Click Add Source from left column. A window will pop up so you can add file source, select None. Name the folder Secret and click ok.
Go back to home screen and select Addons. Scroll down and click on Secret. After a while, addon enabled notification will appear. The addon is installed now. Go back to home screen, click Addons and select Video Addons and click Falcon. A list will appear, select Falcon IPTV. Here you will see TV channels based on the location. Select USA TV and watch HBO on Kodi. Scroll down and click on HBO HD. 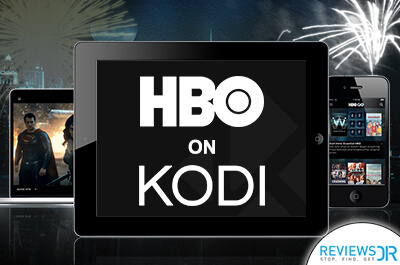 Servers will take time to load and HBO will start streaming on Kodi. You can watch other channels too like HBO Signature HD, HBO2 HD, HBO Family HD, HBO Comedy HD and HBO Zone HD. Before You Watch Gennady Golovkin vs Canelo Álvarez Fight Live – Get A VPN! 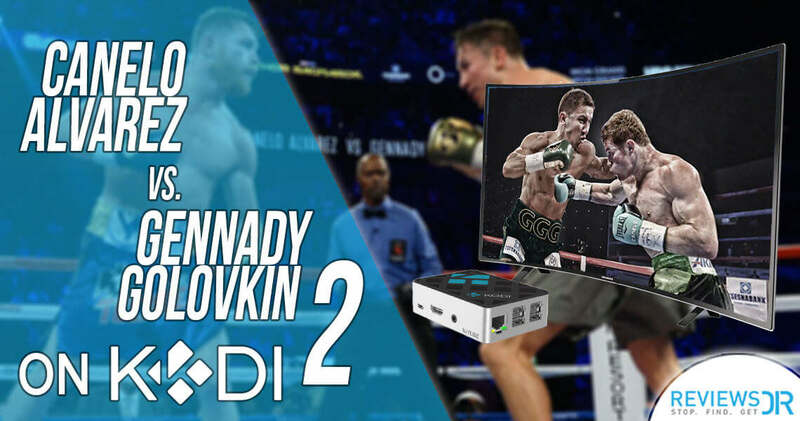 Anyone with a blindfold can follow these steps and get unlimited access to watch Canelo Álvarez vs. Gennady Golovkin II On Kodi Live Online through the rock-solid Falcon IPTV addon. But that’s just the easy part. Using a Kodi box or app may drown you when the law is involved. 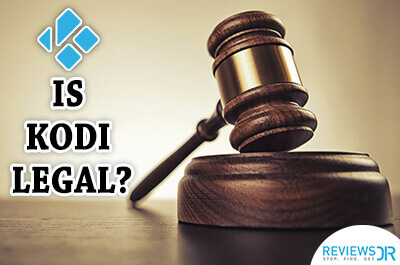 Depending on which country you are in, certain laws restrict the use of Kodi, and anyone caught selling or using it does jail time. Period!! 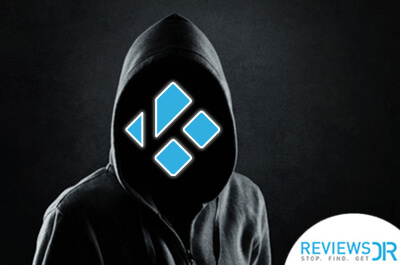 To avoid such a mishap, it’s better to gear up and get a VPN for Kodi that will create a shield around your Kodi browsing and online activities by a simple tweak in the IP address by hiding your current IP address and giving you a shared IP address which works as a tracer cell. 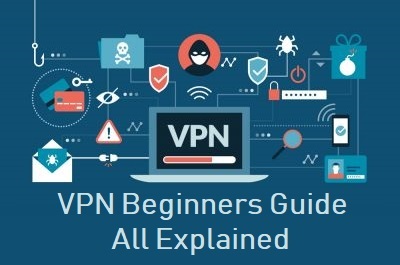 Here are some top-recommended VPNs that would let you watch the fight without any interruption. 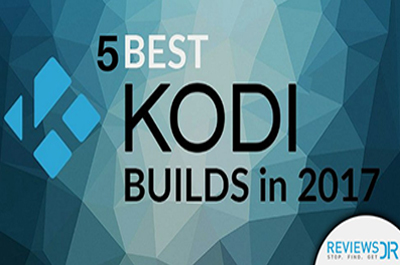 Ready To Catch The Moves On Your Kodi Screen? Multiple people across the realm are anxiously waiting for this match to happen as the predecessor match *jaw-dropped* many fans leaving them in a state of shock and surprise. This match will hit some low bows and hard fists, which is why it’s better to gear up beforehand. 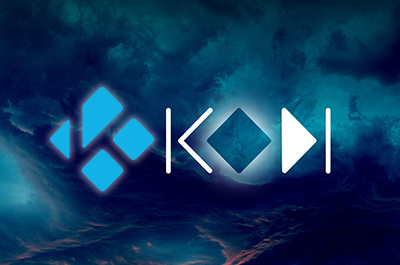 Configure your Kodi devices and apps according to your needs. You don’t want to miss anything at all!! Go through the blog and watch Canelo Álvarez vs. Gennady Golovkin II On Kodi Live Online as it happens since you will miss an opportunity of a lifetime if you mess this up on Kodi. 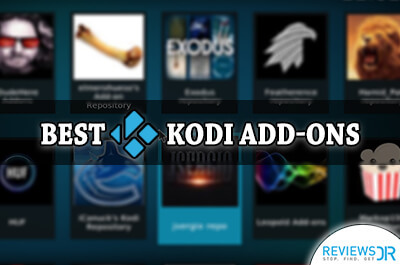 Don’t forget to check our updated list of Kodi addons to make your Kodi player a fun place!